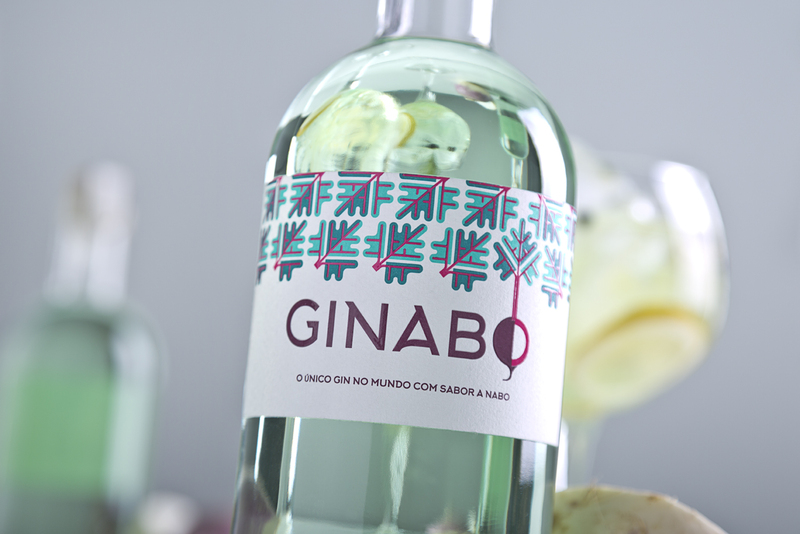 Ginabo was born in Bairrada - Portugal (in a small town named as Gândara) by the hands of “Confraria Nabos e Companhia”. 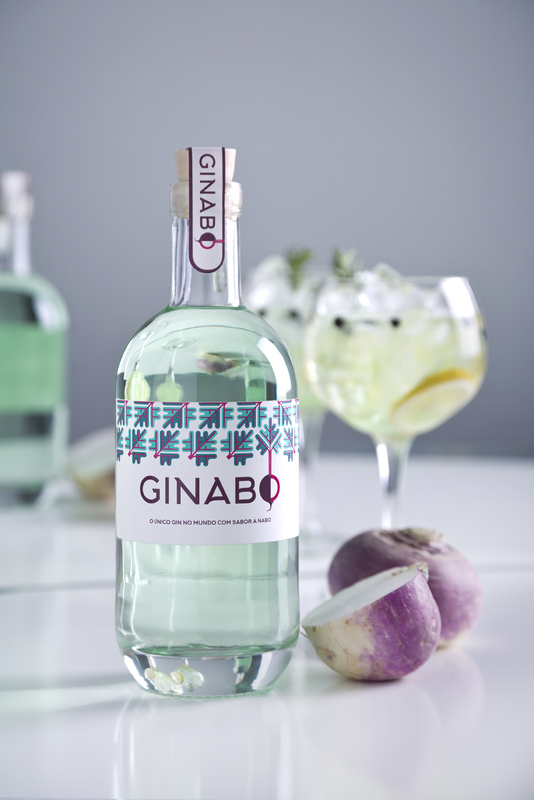 This special Gin comes from the idea of creating an unique and distinctive product in the world of flavors, being the only Gin in the world with taste of turnip. 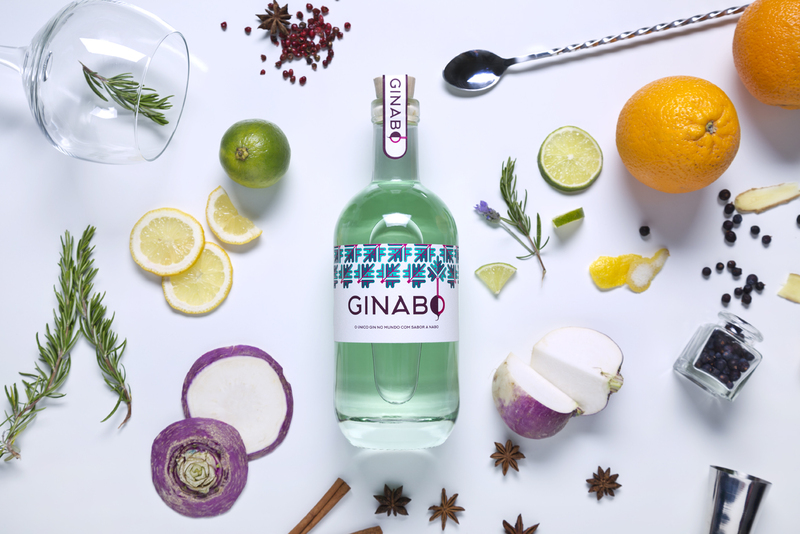 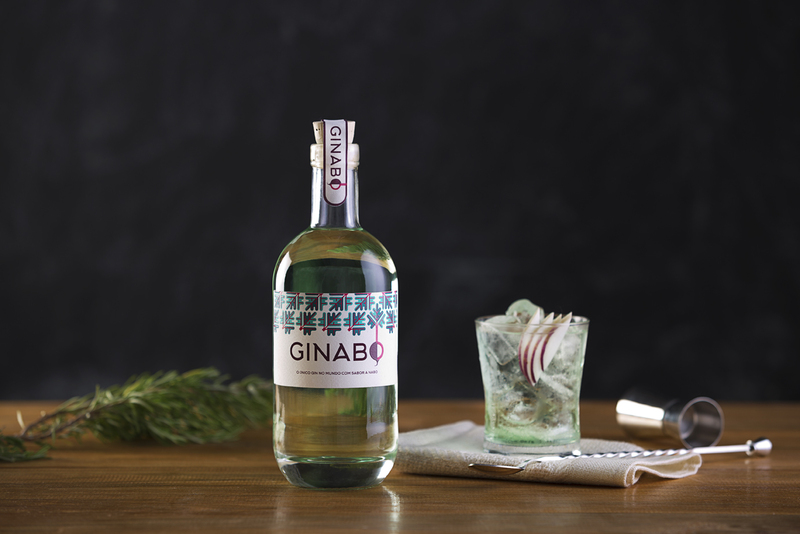 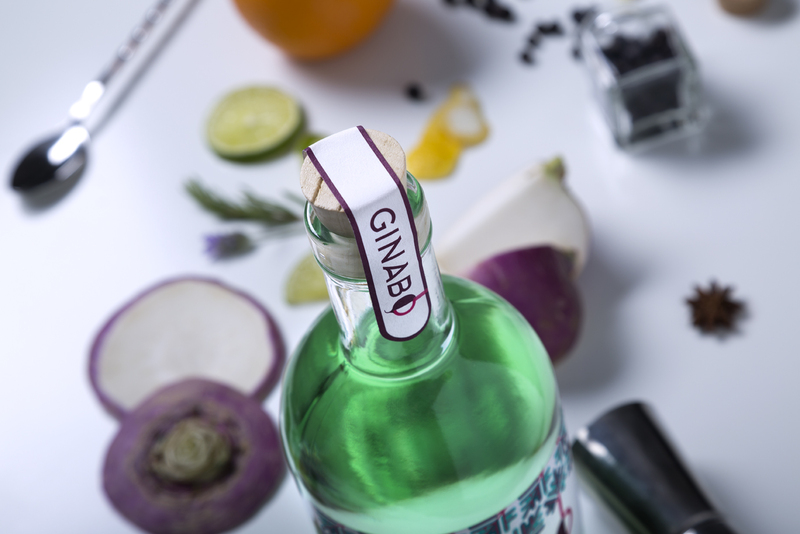 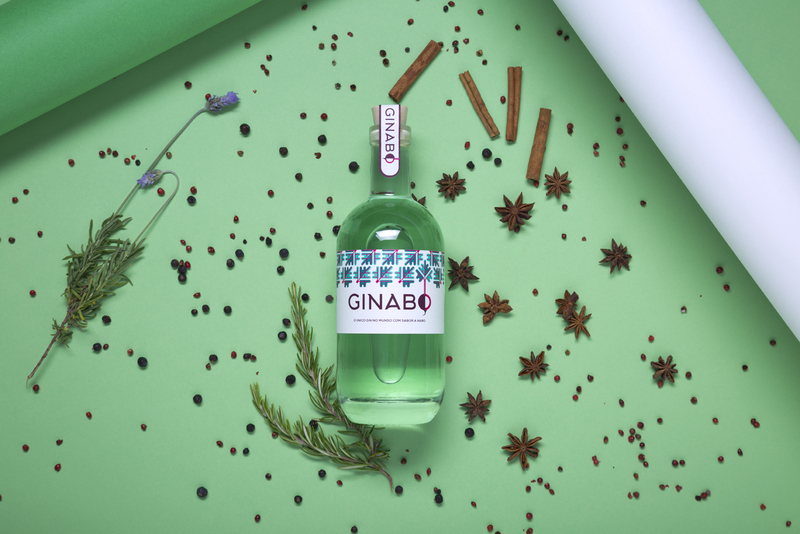 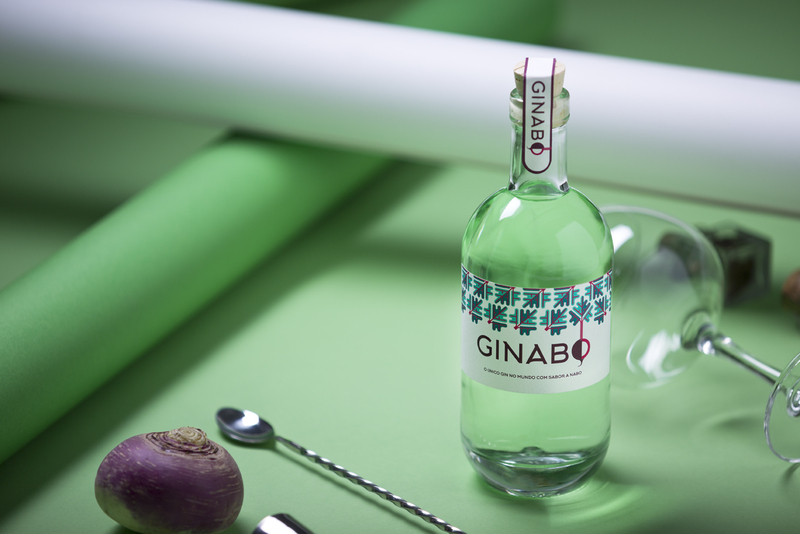 Ginabo presents a fine taste of turnip which combined with other berries and herbs enriches a remarkable and unique consumer experience. 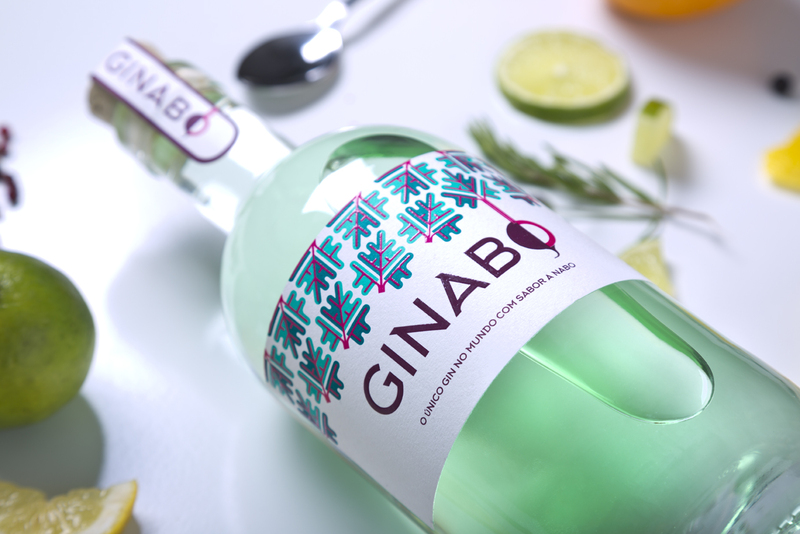 The design concept developed by M&A Creative Agency, pretends to represent this original product with an attractive and colorful geometric pattern inspired in the shape and turnip leafs.